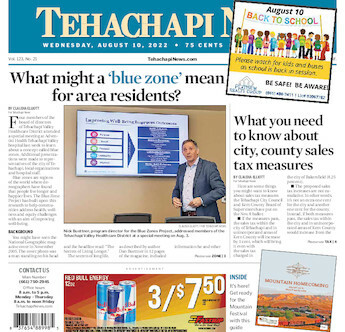 Take our poll: There's so much to do in Tehachapi this Saturday! Where will you be? Saturday, Aug. 11 is a big day in the city. How will you spend your time?